A rare, sweet look at a San Jose manju shop and all that is difficult and worthy in a life committed to the handmade. 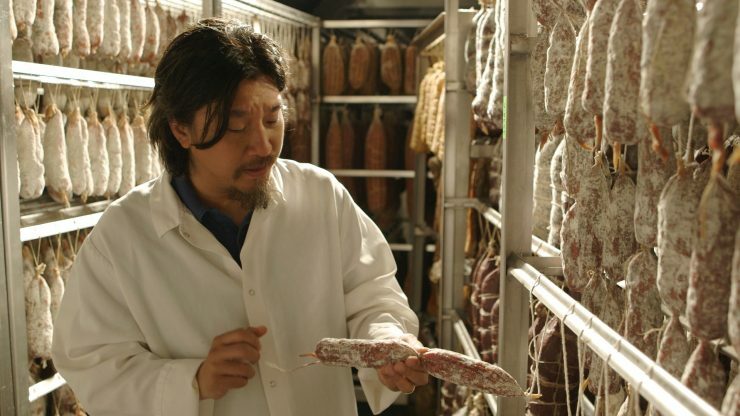 Chef Edward Lee takes us on an international journey to speak with chefs and enthusiasts committed to the centuries-old technique of fermentation. From cheese and beer, to kimchi and soy sauce, we behold the patience, diligence, and knowledge it takes to produce some of our most familiar delights.